"The Adventures of Tintin", Breaking Records! A success!!! "The Adventures of Tintin: The Secret of the Unicorn" doesn't open in U.S. theaters for nearly two months, but the Steven Spielberg-directed film already has the makings of a hit overseas. This weekend, the animated 3-D film opened in 19 foreign markets and collected $55.8 million, according to an estimate from international distributors Sony Pictures and Paramount Pictures. The studios decided to launch the Peter Jackson-produced film so far ahead of its U.S. debut on Dec. 21 in part to boost ticket sales in Europe, where the 82-year-old Belgian comic book series is a beloved part of the cultural history. If the film is successful abroad, the studios are hopeful that it will fare well domestically, where the cartoon character is foreign to most moviegoers. This weekend, the film about a young reporter seeking hidden treasure was No. 1 in 17 of the 19 markets in which it opened. The movie had the strongest debut in France, where it grossed $21.5 million, marking the second biggest debut of the year behind the eighth and final "Harry Potter" film. It also did solid business in Britain, Spain and "Tintin's" native Belgium, where the movie grossed $2.1 million. Despite its respectable start abroad, the movie still has a long way to go before it can be considered a success. The picture cost its financial backers between $150 million and $175 million after tax credits, according to people close to the production. The studios will also spend more than $100 million to market and release the movie worldwide, and about 30% of "Tintin" revenue will go directly to Spielberg and Jackson. One of the paradoxes of animation says that if you make a character too lifelike, it crosses a line from cute to creepy. Does Spielberg's Tintin movie cross that line? The First Clips of The Film! Enjoy some first clips of the fillm!! - The latest editions of The Adventures of Tintin published in Poland by Egmont Polska. - The Ubisoft Tintin computer game derived from the upcoming Spielberg Tintin film. Representatives from Casterman and Moulinsart were also available to answer questions. 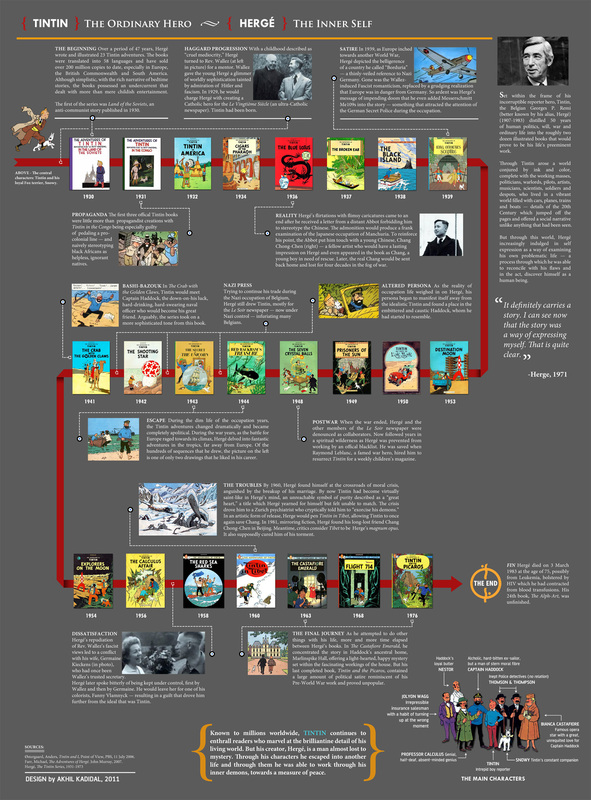 Twelve Tintin titles were already published by Egmont Polska in 2009 (see pictures 2009).